Below are collections of photos submitted by WCBA members. Click on any image or link to view the collection. Thanks to those who share their photos. 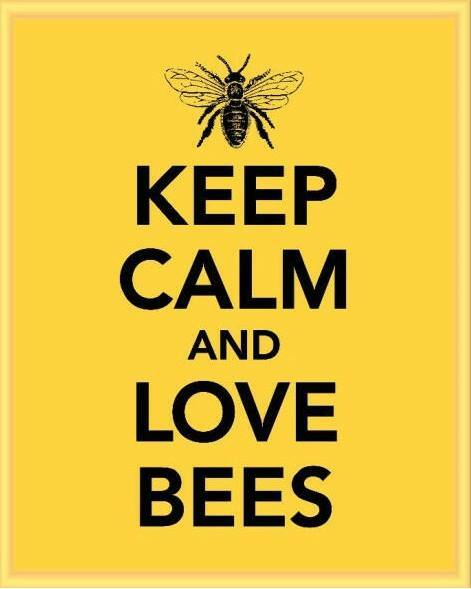 If you have beekeeping or bee-related photos you would like to share, please send them to cedarbees@gmail.com.